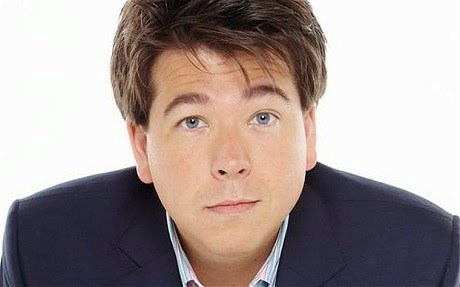 Michael McIntyre is returning to BBC One on Easter Sunday for a special night of entertainment and variety. Michael McIntyre's Easter Night at the Coliseum will be recorded in front of a live audience at London's largest theatre. Michael will host the proceedings and will be joined on stage by some of the worlds biggest musical acts, his fellow comedians as well as few unique performers. Michael says: “When I heard the BBC were making a show called 'Michael McIntyre's Easter Night At The Coliseum', I knew I had to be involved. The London Coliseum is a truly magnificent theatre and I will be hosting an array of talent befitting this magnificent venue. This will be a true variety show for all the family to enjoy. I can't wait..."